Although it’s not the most well known South African tourist destination, Magoebaskloof is one of the most naturally beautiful regions in the country. Every morning, thick layers of mist rise from the dams and lakes surrounding the picturesque town of Haenertsburg. 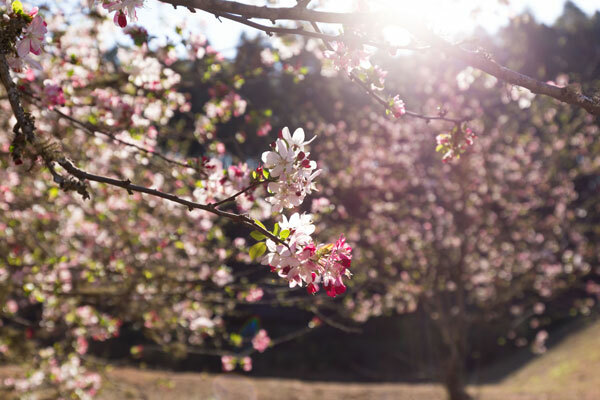 In late winter/early spring, Magoebaskloof’s ubiquitous cherry trees and azalea bushes explode with pink and white blossoms. Forests abound, full of towering trees, and the mountains are dotted with waterfalls. Magoebaskloof is a photographer’s dream. It’s hard to take a bad picture anywhere in Magoebaskloof. But if you’re looking for photo-ops, here are four of the best places to start. Debengeni Falls is Magoebaskloof’s most impressive waterfall, where the Ramadipha River drops 80 metres into a huge bowl of water below. The falls are surrounded by forest, and hiking trails wind their way around the river. Debengeni Falls is a great place for aspiring photographers to practice long-exposure shots. Remember to wear comfortable shoes. Debengeni Falls is about 25 kilometres north of Haenertsburg on the scenic R71. Open since 1948, Cheerio Gardens is a wedding and events venue but also the best place in Magoebaskloof to experience blooming azaleas in spring. 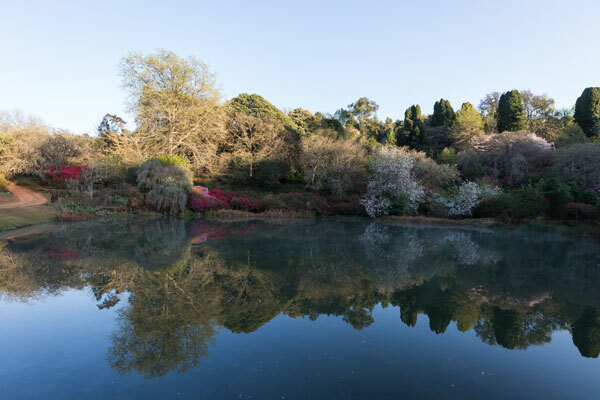 There are thousands upon thousands of flowering plants and trees, which — if you catch them at the right time of day (early morning and evening) and the right time of year (August and September) — reflect perfectly on the mirror-like dam at the centre of the gardens. The tea garden is open Thursday through Sunday. Cheerio Gardens is at L4.2, Magoebaskloof, Haenertsburg, 0730. 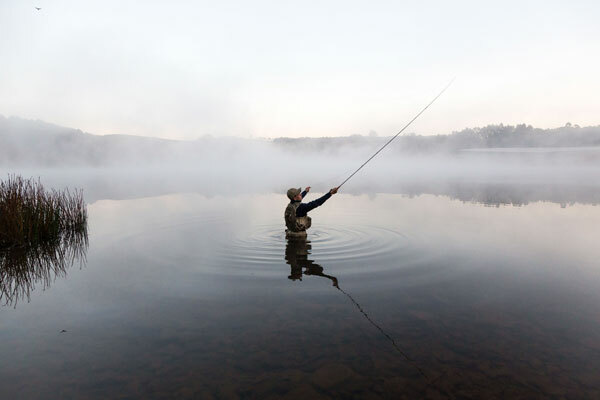 Watching the early morning mist slowly rise off one of Magoebaskloof’s lakes or dams is an unmissable experience for any photographer. Stanford Lake is a great place to do this, and if you’re lucky you’ll catch some fly-fishers casting out into the perfectly still water to make your photos even better. Stanford Lake Lodge also offers clean, cheerful self-catering cottages along the banks of the dam. Stanford Lake Lodge is at A21 Stanford Farm, Haenertsburg, 0730. Forests, both indigenous and man-made, are everywhere in Magoebaskloof and they all provide fabulous photo-ops from morning until evening. Check out the Woodbush Forest Reserve (about 17 kilometres north of Haenertsburg on the R71), home to the tallest tree in South Africa — an 80-metre-tall Sydney bluegum. 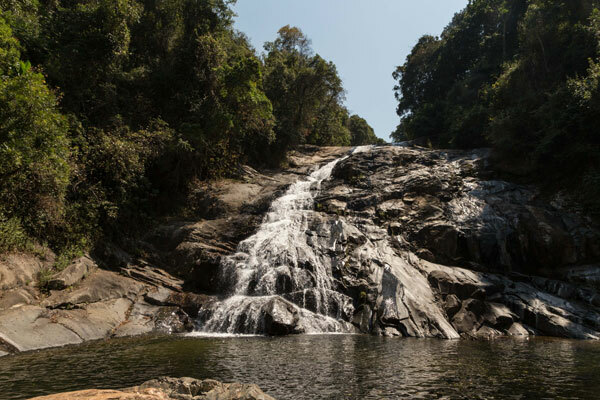 Debengeni Falls is also in the Woodbush Reserve, along with pristine sections of indigenous forest great for bird-watching. Magoebaskloof is filled with man-made pine forests, which don’t have the charm of indigenous forests but are great for photography nonetheless. There are several thick stands of pines at Stanford Lake Lodge.